Welcome to this fully furnished, 3 bedroom 2 bathroom condo on the first floor in Waterfront at Briarcliffe Commons. 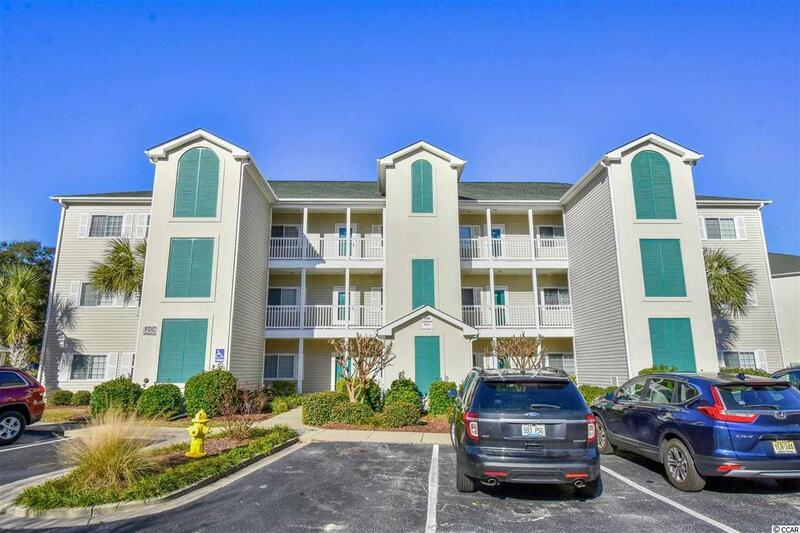 This unit features an open floor plan with cozy carpets throughout the main living areas and in each bedroom. The kitchen is equipped with all appliances, a breakfast bar, and the perfect dining area. 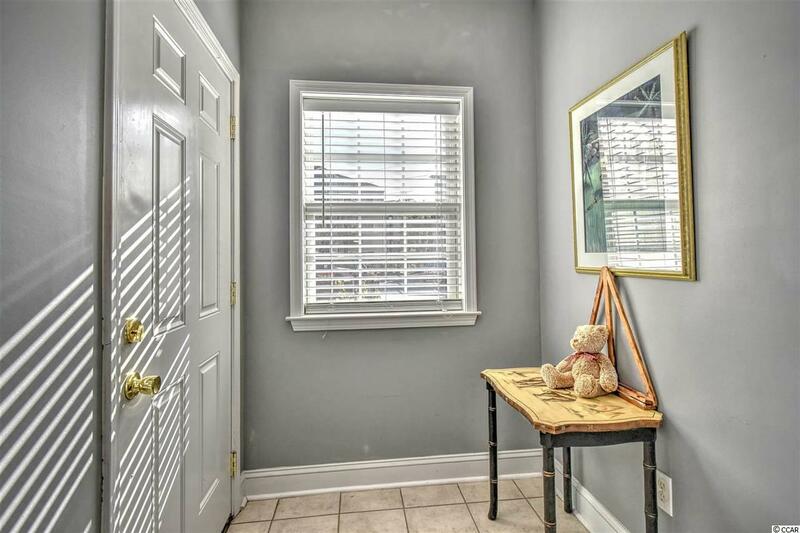 The master bedroom includes a ceiling fan, a sliding glass door to the screened in porch, and bathroom with double sink vanities. 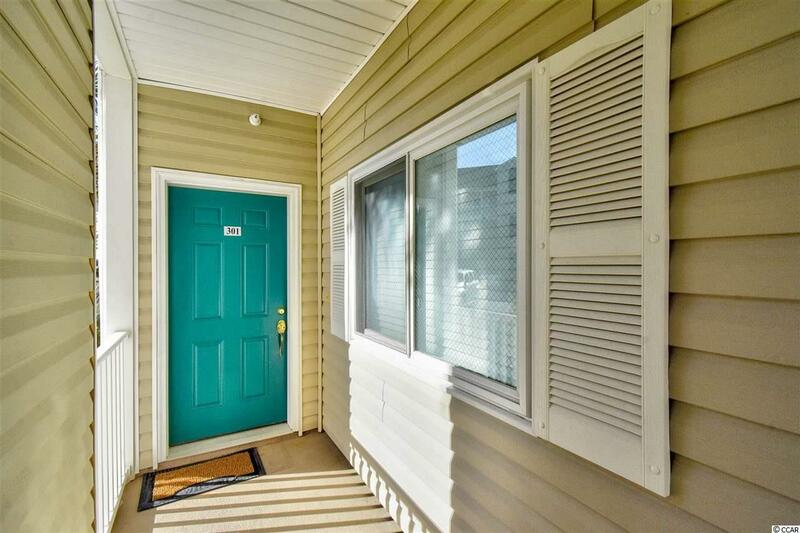 Washer and Dryer are included with sale, and there is an attached storage room on the patio for even more added convenience. Enjoy afternoons on your screened in patio overlooking the pond, or socializing at the community pool. 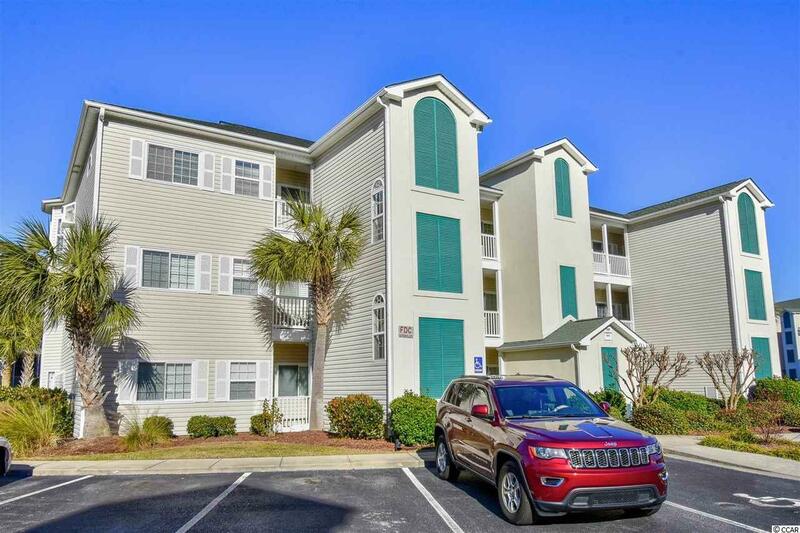 Waterfront at Briarcliffe is conveniently located near all of the Grand Strand's finest dining, shopping, golf, and entertainment attractions, and just a short 10 minute drive to the beach. Whether you are looking for an investment opportunity, your forever home, or a second home near the beach, you won't want to miss this. Schedule your showing today!